We’re no strangers to Worthy Park here at Rum Diaries HQ, we even started up the Worthy Park Society on Facebook, which you can join by clicking here. We have also written about quite a few Worthy Park releases. 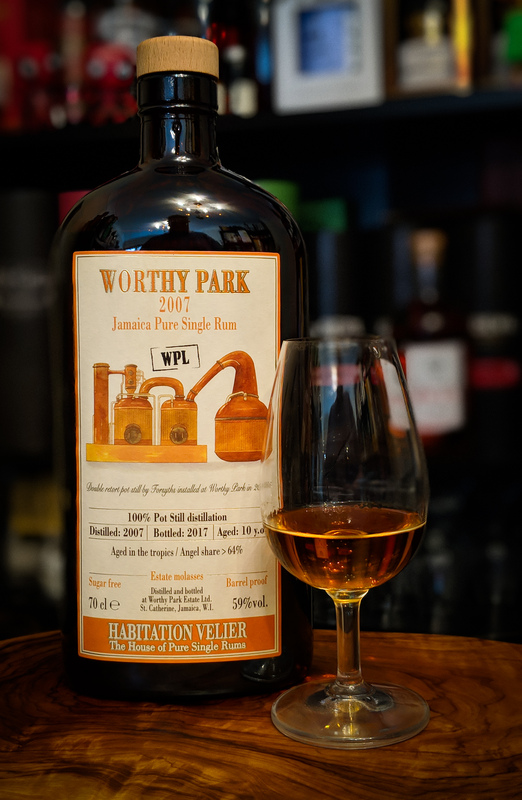 Todays review focuses on another Habitation Velier bottling, but this time it actually has the Worthy Park Distillery name on the label as opposed to WP or Forsyths from the previous Habitation Velier releases…..and talking about Habitation Velier releases, my thoughts on the earlier bottlings can be found here and a little history of the Worthy Park Estate can be found here. Right back to it…..
What is different about this release apart from the name. 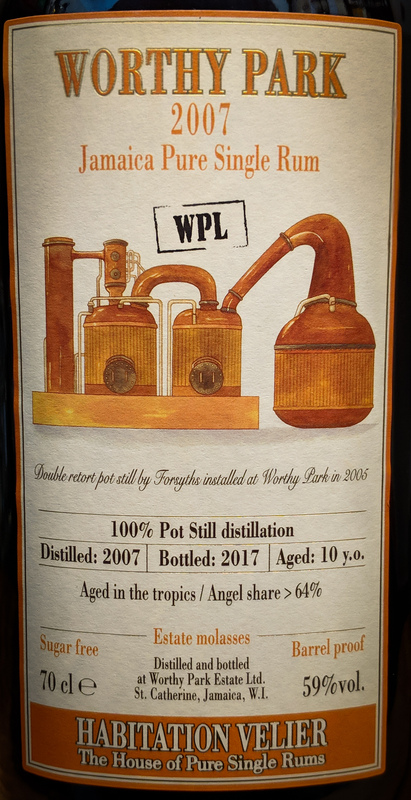 Well, a distillation date of 2007 for a start….but it is also the WPL marque. WPL being the Worthy Park Light marque with an ester level of 60-119 gr/hL AA which we first saw in the Habitation Velier Forsyths WP 2005. 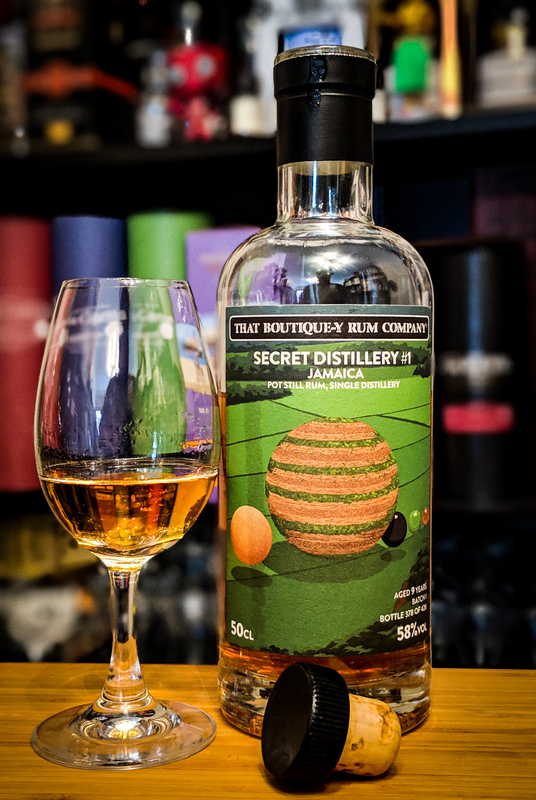 It was a very impressive Rum. This too has seen a maturation period of 10 years at the Worthy Park Estate, the Vale of Lluidas in the Parish of St Catherine. It also suffered a loss of 64% to evaporation….but this release is presented at 59%. Time to dig in…. Nose: Quite a calm approach for a 59% spirit. The trademark overripe banana is clearly present, the signature of Worthy Park. Quite waxy. A nice level of astringency, not too nose destroying and not underwhelming either. Nice integration of the alcohol here. New white board marker pens. Quite a lot of cereal notes and some spicy rye. Ice cream wafers. A touch of milk chocolate with freshly shaved coconut. Black tea, a freshly opened bag of mixed nuts and a beautiful warming and slightly spicy sweet oak. Something ‘dairy’ is in there too. Mouth: Big oily mouthfeel. A real chewy palate pleaser. Citrus notes, salty lemon rind. Sweet cure bacon. Heavy bourbon oak influence and well-integrated alcohol. You have to wait for the sweetness to join the party…..but it does. Cocoa, banana chips, biscuity cheesecake base, BBQ bananas. Sweet grain whisky. 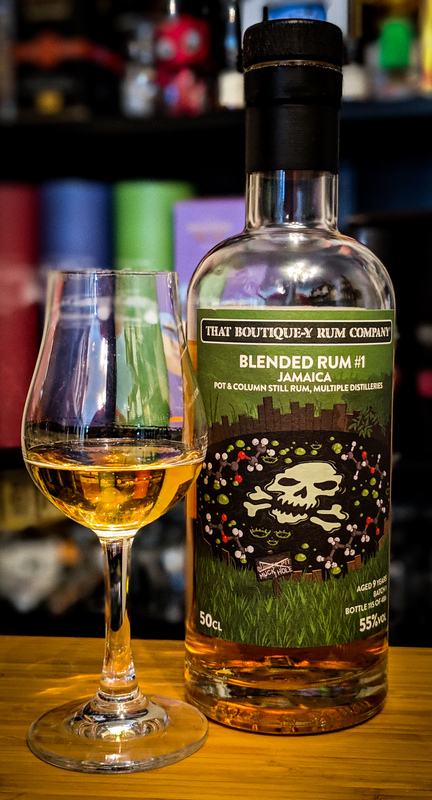 The mid palate has the fading sweetness of coconut and milk chocolate and brings forward the stewed black tea before the spicy grains and bourbon oak make another appearance. The long finish is full and spice led initially. Very oaky, drying and suitably warm. A hint of molasses bitter sweetness. A short wait brings a smoke led oaken character and lightly smoked cheese. 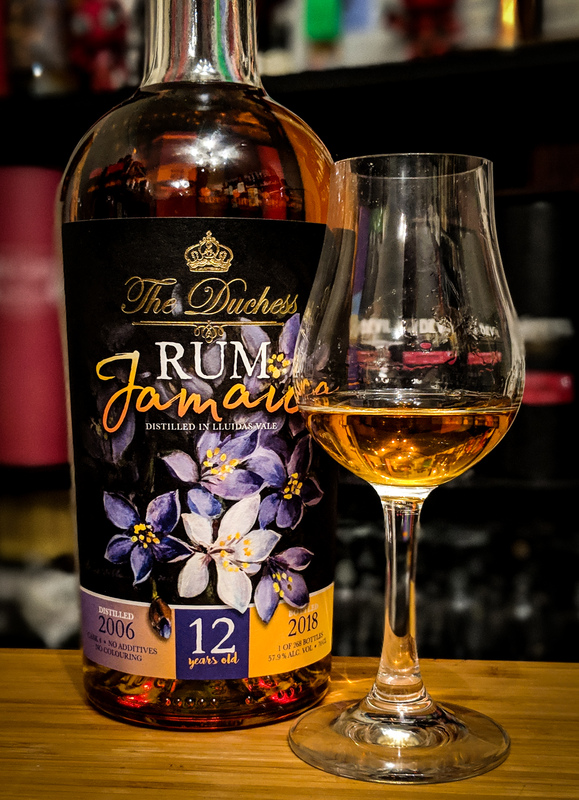 Molasses rounds off a truly pleasurable rum. So very drinkable. Again Worthy Park have produced a corker of a rum. 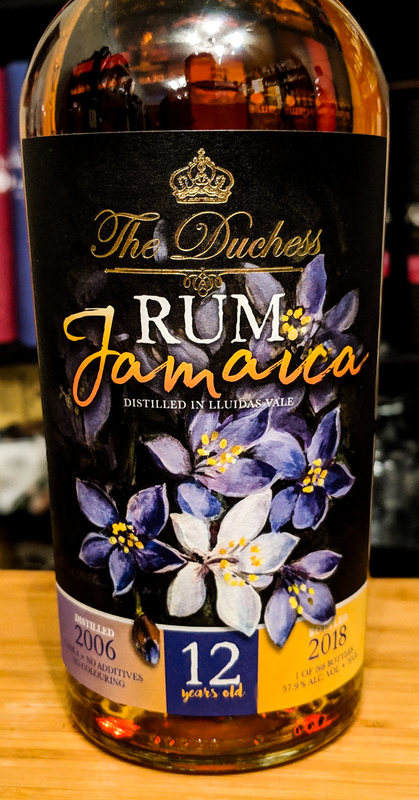 The only thing that this rum suffers from for me is the fact that it’s not the exemplary 2006 WPM…..but it’s not meant to be. 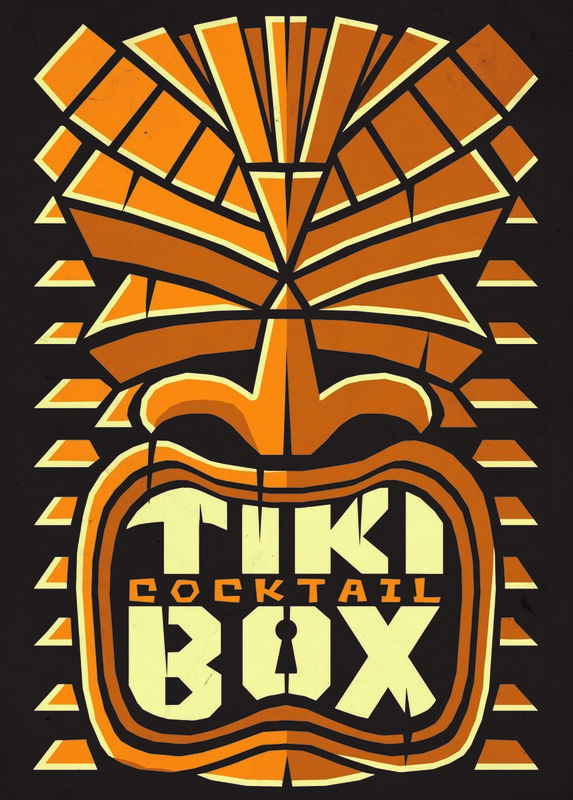 Different marques, different Rums. They are all 100% unmistakably Worthy Park but they are doing things slightly differently than the Hampden, Monymusk and Long Pond releases. 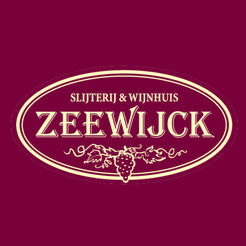 Less bright fruit, more banana and oak influence. It works, makes them unique and I love everything that they stand for and nearly everything that they produce. Colour me smitten. It’s worth your money.